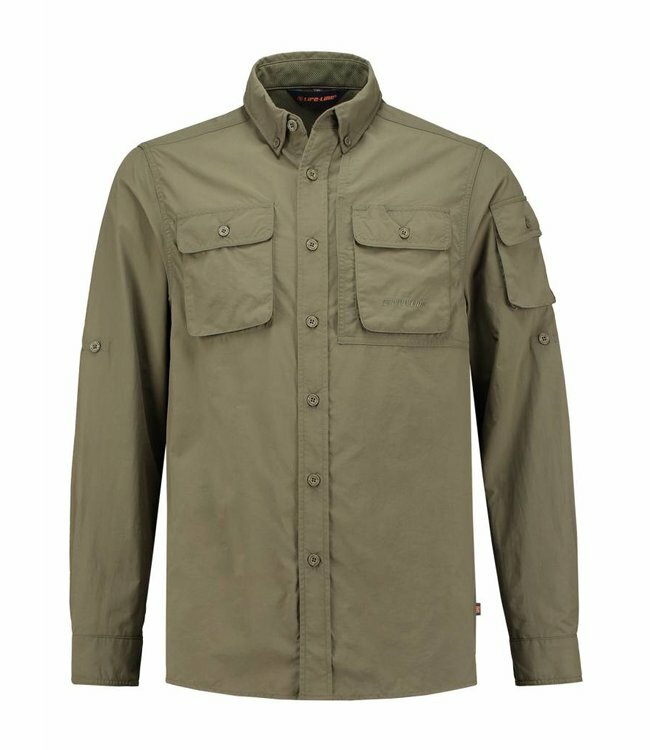 Life-Line Jowan is the ultimate insect-resistant and moisture-regulating shirt to wear during all your outdoor activities. Read more.. 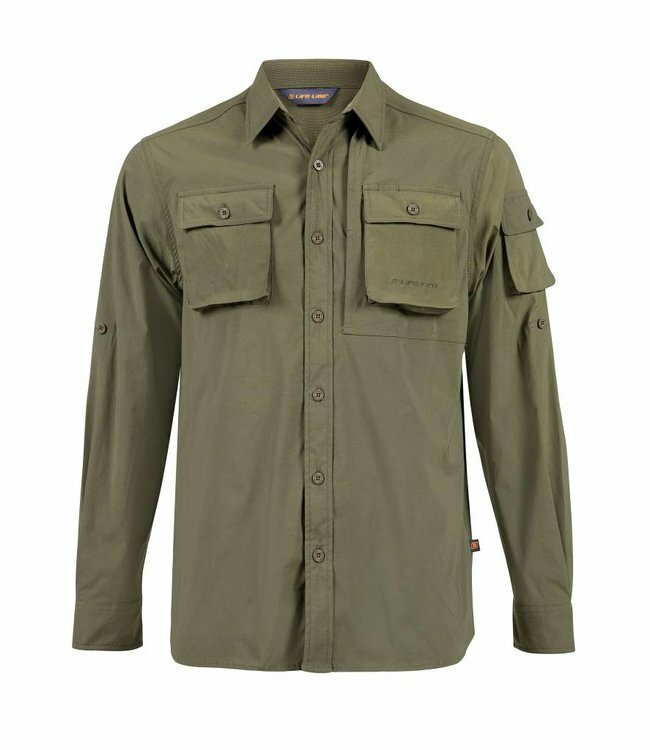 The Jowan of Life-Line® is the ultimate insect-repellent and moisture-regulating shirt to wear during all your outdoor activities. 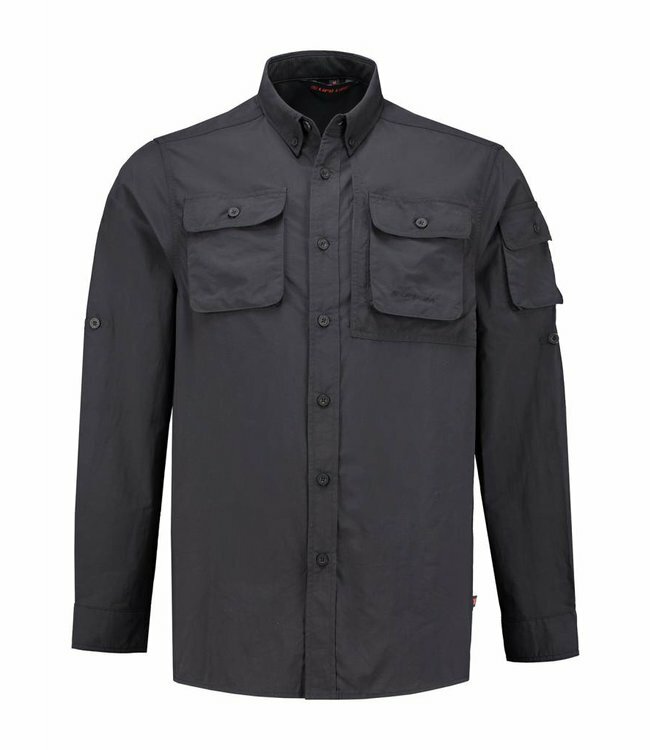 The long sleeve shirt is part of our HHL Vital Protection Technology® collection. This operation ensures that you are protected against, inter alia, mosquitoes and ticks. 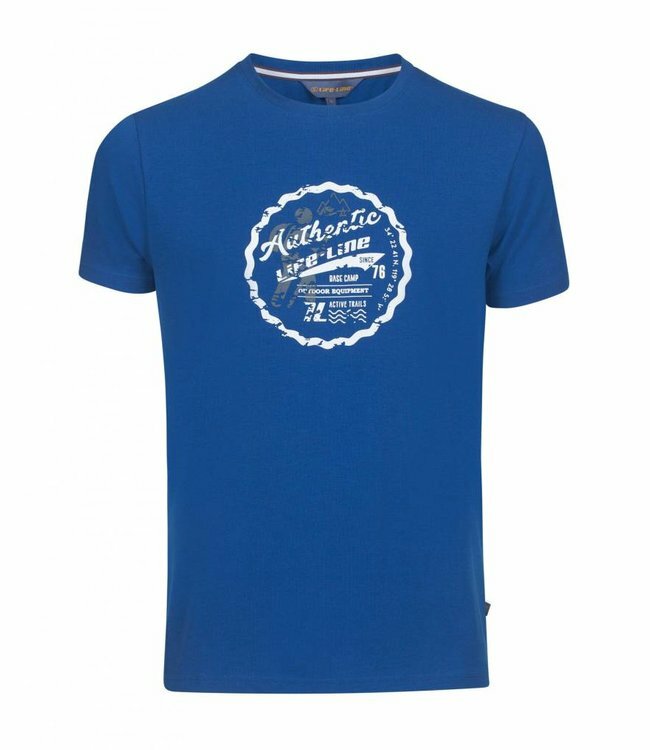 You are also protected against the sun up to UPF50 + (excellent UV protection). In addition, antibacterial helps with body odor, discoloration and mold. 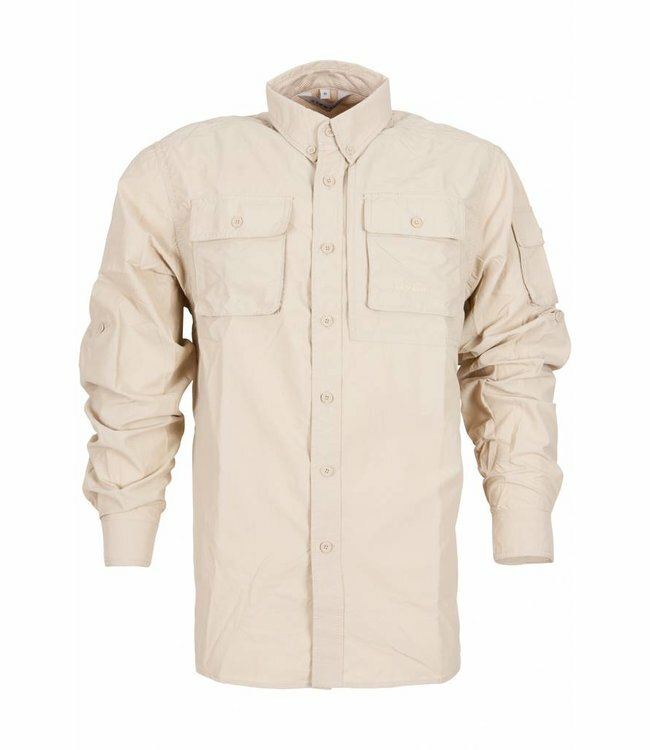 The outdoor shirt is lightweight, quick-drying, moisture-regulating and easily foldable into a compact size for in your backpack. 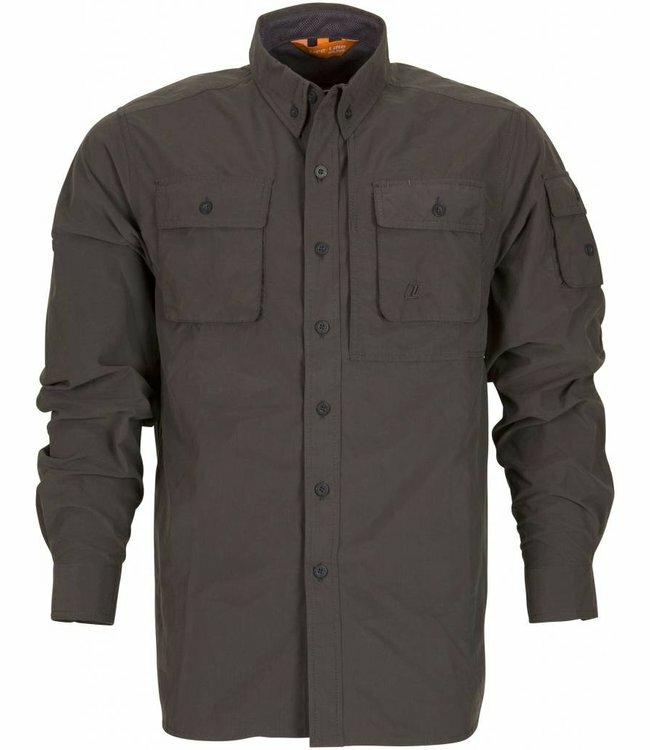 If it is extremely hot, roll up the sleeves and secure them with the loop and buttons. The mesh on the back provides extra ventilation. The stretch provides extra freedom of movement and makes being outdoors a lot more pleasant. 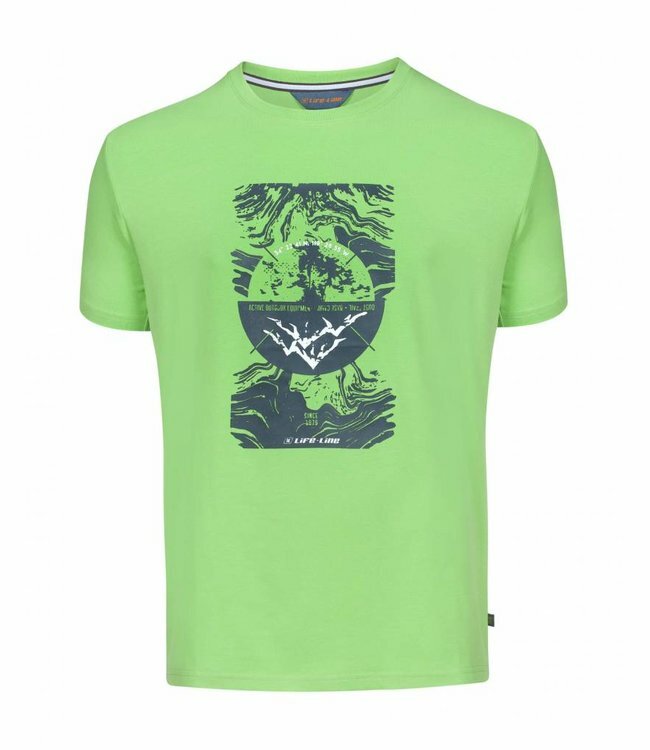 In short, the ideal shirt for any outdoor activity. Whether you go hiking, backpacking or go on safari. 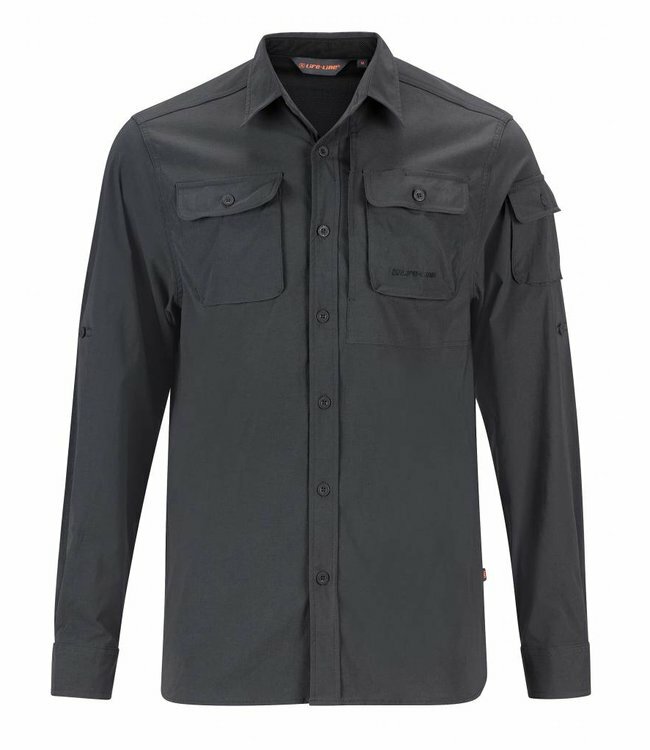 The Life-Line lightweight and quick-drying blouse that is ea..
Life-Line Jowan is the ultimate insect-resistant and moistur..